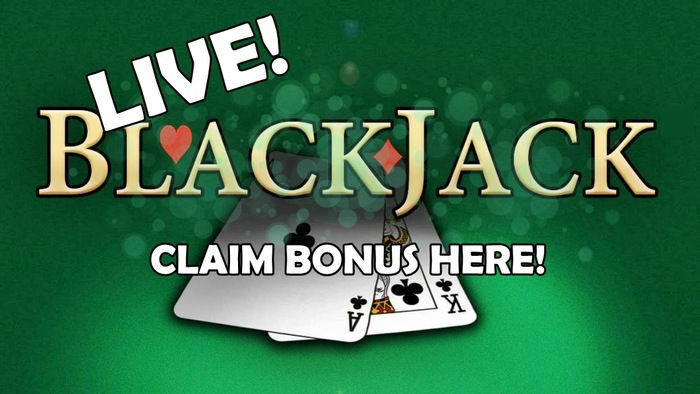 150 BTC (Over £80,000) Slots Record Jackpot Won at BitStarz! 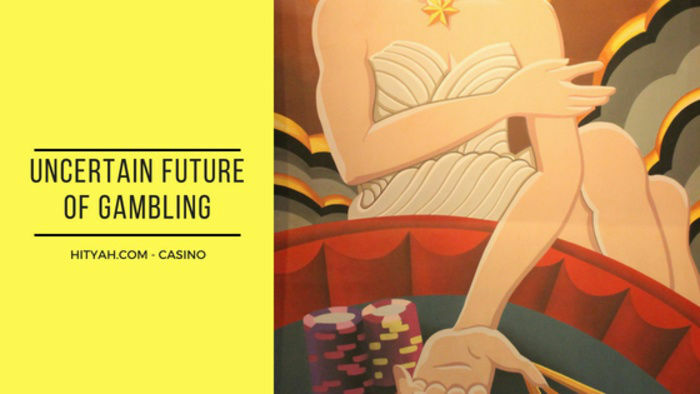 Bitcoin casino sites may be relatively new in the market, but they are quickly turning ordinary players into big winners! Just recently, online casino site BitStarz announced that it a single player won twice on separate occasions. It was only in May this year that the casino became the first operator to offer iSoft Slots for both real money and bitcoin wagering. A few months later, a player won the biggest bitcoin win on a single spin. The player had been spinning the reels of Lucky Coin when they hit the whopping 95 BTC (£50,560) jackpot! Some people believe that lightning does not strike the same place twice and that players who have won big do not find the same fortune again. But that clearly is not the case on this very lucky player. 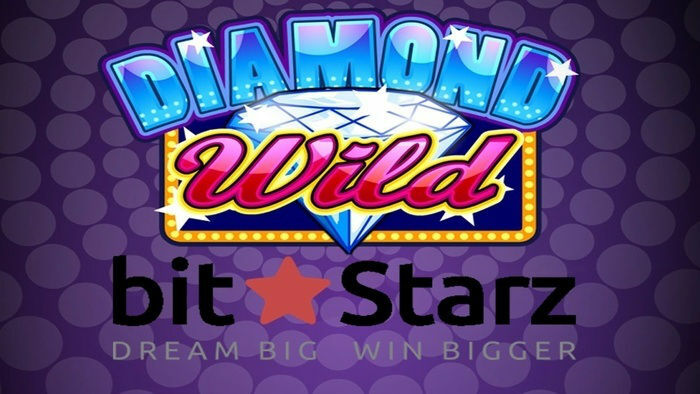 A few months after winning the big jackpot, the loyal player won an even bigger jackpot on the iSoftbet game Diamond Wild. Winning an incredible 150 BTC (£80,000) jackpot, the player definitely proved that if Lady Luck is on your side, you can win a big jackpot more than once. If an ordinary player can hit such massive jackpot, why can’t you? The only thing stopping you from reaping the same fate as this big bitcoin winner is signing up! Create an account with BitStarz and you can even use the deposit bonuses to your advantage. On your first deposit, you can enjoy a 100% cash match bonus for up to 1 BTC (£532). You get bonuses up to your fourth deposit! In total, you can get up to 5 BTC or £2,700 worth of bonuses! You do not have to be a bitcoin player just to enjoy these benefits. BitStarz is a real money online casino, so aside from using bitcoin for your bets, you can also use your actual money for deposits. There are slot games, table games, and even live casino games on this site. There’s also a 50% reload bonus which you should not miss every Monday! Ready to try your luck on BitStarz? Click on the Sign Up button below to start playing! While BitStarz is a relatively new casino site, it is quickly becoming a favourite due to the number of benefits it provides. 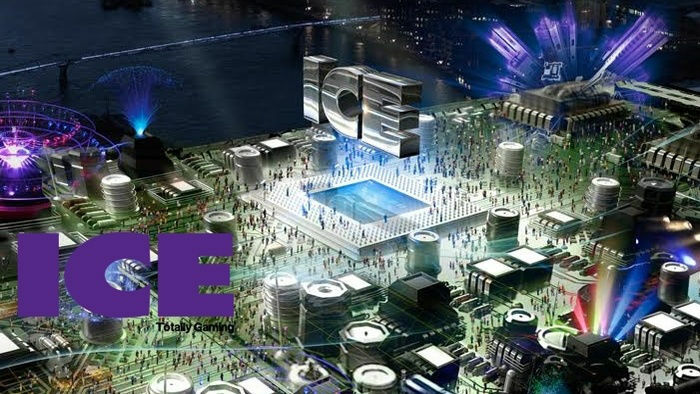 For one, players can wager using major international currencies as well as Bitcoin. With a gaming license issued from Antillephone N.V. in Curacao, BitStarz offer secure, reliable and quick transactions. Players get to choose among 700 games available on the site and take advantage of several promotions and bonuses. 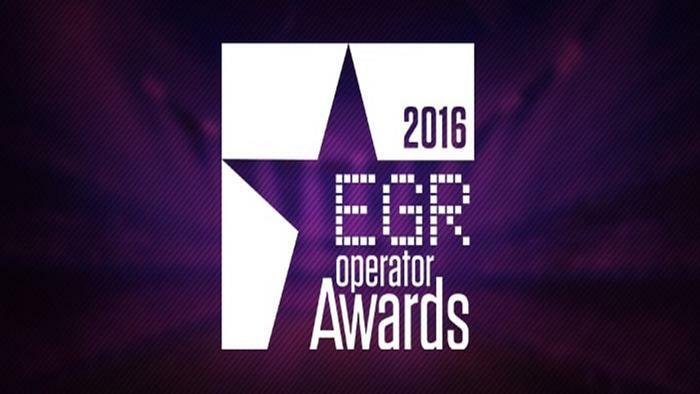 EGR Operator Awards 2016 Winners List Announced! 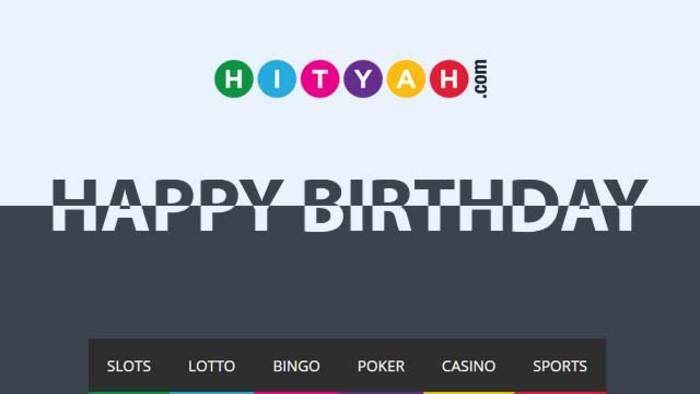 Hityah.com is now 1 year old! Get up to £1500 bonus in your first week T&Cs. 100% Bonus up to £200 on first deposit T&Cs. 300% bonus + Daily 10% cashback T&Cs.